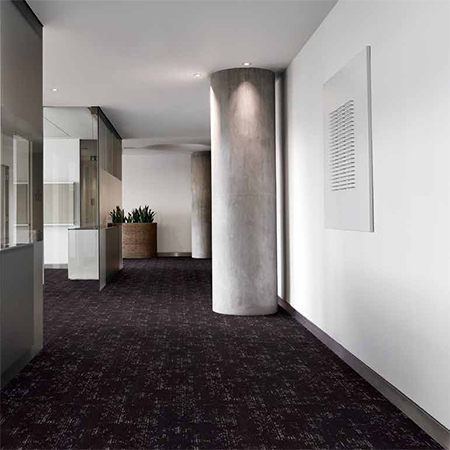 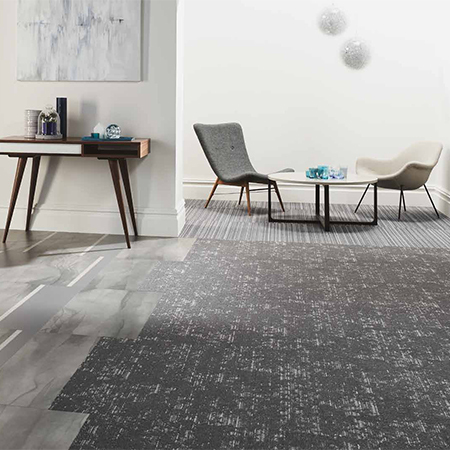 The Amtico Carpet comprises 11 individual collections, 22 designs and 106 colourways in 2 easy to install modular sizes. 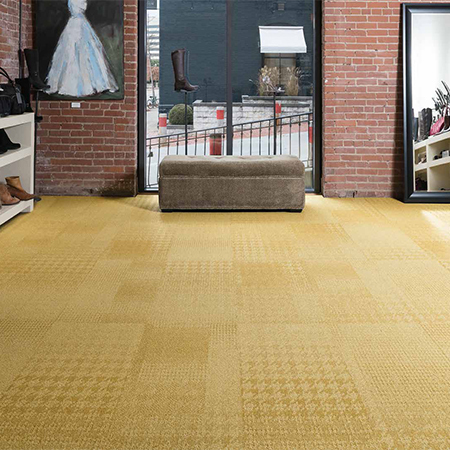 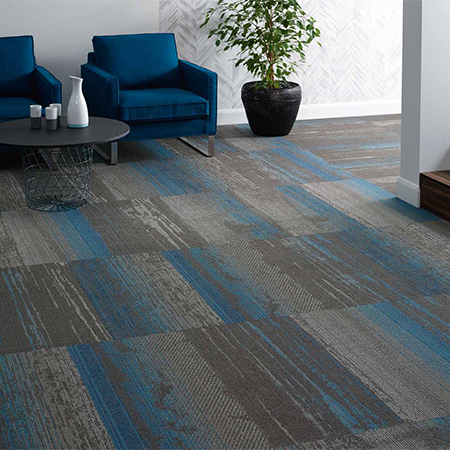 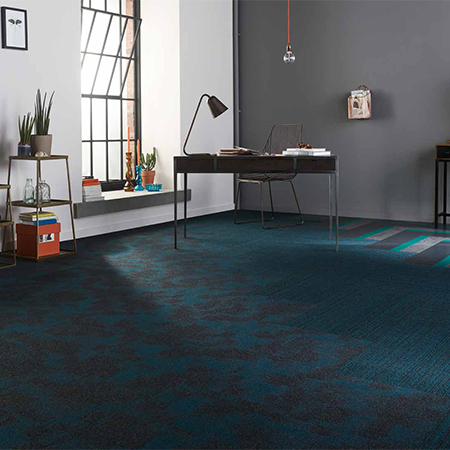 Amtico Carpet enables you to coordinate a stylish range of complementary colours, textures and finishes to create effective transitions and focal points in multi functional zones. 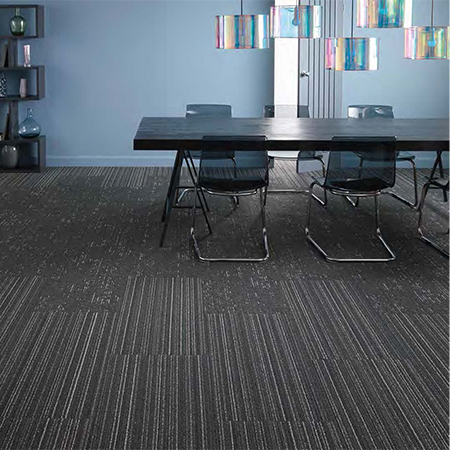 Adaptable for use across a wide range of sectors including office, retail, healthcare, hospitality and education, Amtico's collections combine effective design versatility with the reassurance of high-quality construction. 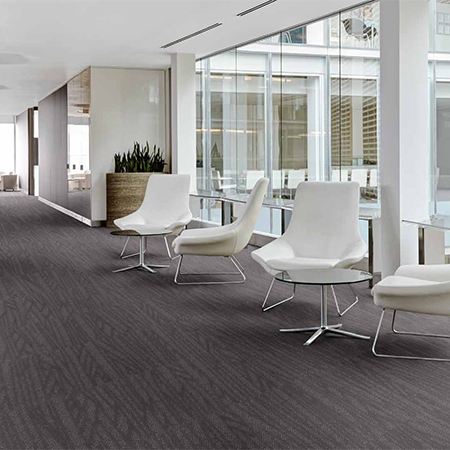 Whatever your project space or building, Amtico will work with you step-by-step to implement the best flooring solution for you, with all products designed to work alongside our existing LVT ranges. 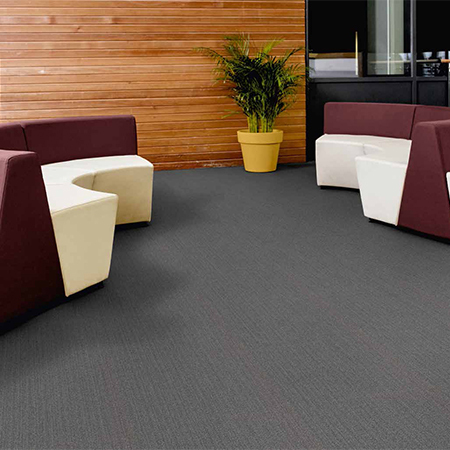 They all offer impactful flooring together with excellent fade resistance, soil resistance and texture retention. 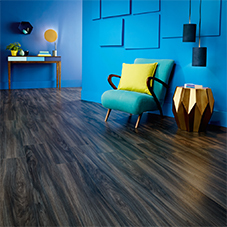 Amtico Carpet products are supplied with a 10 year warranty.